The DASH diet is considered the best solution to various health issues as this emphasis on the eating habit of varieties of food with right nutrients and in proper amount. DASH is the abbreviation of Dietary Approaches to Stop Hypertension. But in reality this diet process helps to cope with much more than hypertension. By controlling the hypertension, DASH diet helps you to reduce the chances of heart problems, diabetics, and kidney problems, overweight and helps to live a healthy life. As the popularity of the DASH diet increases, several books regarding this diet and recipes following this have been published over the time. The DASH diet weight loss program is the new favorite of people that has stimulated the weight loss program in America. The DASH diet plan with the new recipes based on this diet concept is the new favorite of everyone. This can help you to keep up with the diet plan in your daily food habit. Why DASH diet has gained popularity? 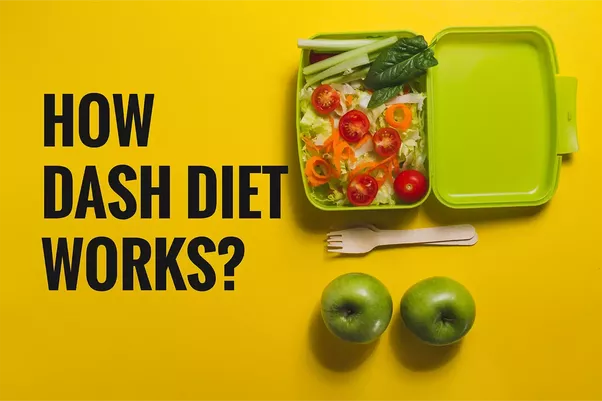 The DASH diet has been highly applauded around the country as this is based on the medical guidelines and follows the recommendations of expert doctors and nutritionists. This diet follows guidelines like consuming less processed meat, red meat, saturated fat, sugar transfat and other bad elements. DASH diet includes guidelines, nothing like which you have heard before. This diet plan is regularly updated by experts which ensure healthy life style. A perfect diet plan to help you reduce chances of fatal disease is DASH diet. Recent studies on DASH diet has suggested that, this diet plan is supported by National Heart, Lung and Blood Institute. Studies based on comparison between typical American diet and DASH diet plan says everything positive about the second one. The diet based on fresh fruit vegetables, low-curb dairy products helps to keep the blood pressure in control more than the typical American diet. 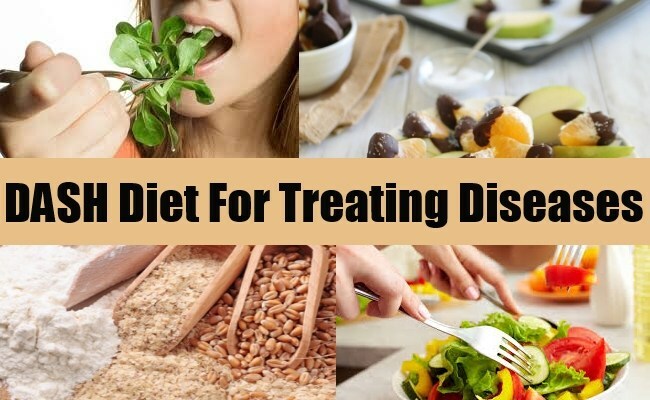 People, who have followed DASH diet for long time, said that this diet has also helped them reduce the addiction to red meat, sugary food and fatty food like cake, cream and other. The results of various studies related to DASH diet suggests that participants have controlled level of B.P despite excess salt intake as limited sodium intake is also included in this diet. How DASH diet works on hypertension? As per nutritionists this diet plan works in several ways to lower your blood pressure. Initially the replacement of high salt and processed food with fresh fruits and vegetables is the best thing for lowering blood pressure and loosing extra curbs of your body. Everybody knows that high sodium intake directly effects your blood pressure and increases the chances of heart attack, stroke, kidney malfunction and liver problems. Second way is, the high fiber, calcium, potassium and magnesium intake in the DASH diet process. Deficit of all these is directly linked to the hypertension, diabetics and heart problems. More than 95% of Americans suffer from lack of potassium in their diet. Inclusion of this can be done by regular intake of beans, fresh banana, nuts dairy products etc.